Dental veneers can make your smile heather and give you that natural sparkle. Veneers place a thin porcelain overlay on your facial tooth surface giving you in two visits a smile that's priceless. Dr. Shahrasbi is a board certified prosthodontist which means he has several years of additional training after dental school specifically dealing with advanced dental reconstructive cases such as advanced crown and bridge to restore not only your healthy glowing smile, but your function as well. Perhaps you have a poorly fitting denture plates. You don't have to suffer any more. As a board certified prosthodontist, Dr. Shahrasbi has the training to repair or complexly reconstruct your denture to give you the optimal fit. An over denture is a specially designed denture that can snap onto two or more implants to give the denture the stability you need to function. Dr. Shahrasbi works with a team of doctors and surgeons to give you a customized over denture that meets your needs. An implant is a titanium tooth replacement which can be used to replace a single tooth or multiple teeth. 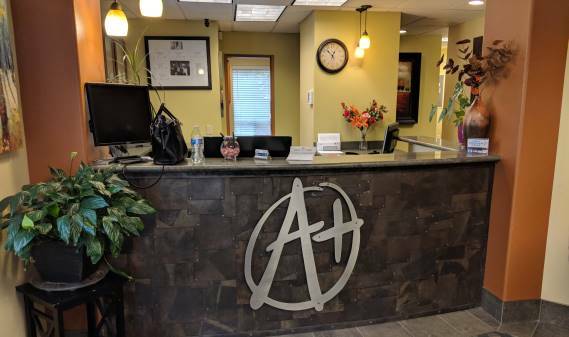 Make an appointment today to schedule a consultation with Dr. Shahrasbi to find the treatment plan that is right for you. Root canal therapy can be preformed in single or multiple visits. Before the root canal procedure, we will advise you as to the number of appointments necessary to complete the canal. If you had an abscess or infection in the tooth, we may ask that you start antibiotics before completing the root canal. We will then begin the procedure by giving you local anesthetic to numb the tooth that is being worked on, and as always, will consider your comfort first and foremost with our ultimate goal of performing a pain-free procedure. For comfort, Dr. Shahrasbi uses nitrous oxide to make your dental experience pain free. Dr. Shahrasbi has additional training in maxillofacial prosthodontics which utilizes his expertise to design obturators for cleft palates as well as custom designed dentures for individuals with defects in the mouth, resulting from previous surgery for mouth cancer. Dr. Shahrasbi welcomes children of all ages to his practice. Call for an appointment today. Dr. Shahrasbi has digital radiography in his office. Digital x-rays have lower radiation than traditional x-rays. Read more about the fantastic Zoom whitening procedure. 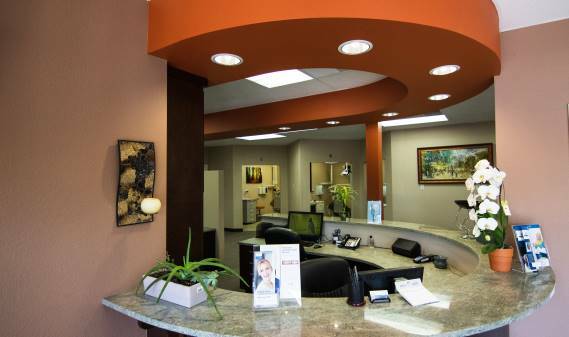 Dr. Shahrasbi is an in network provider for many dental insurances. Please contact us for details.